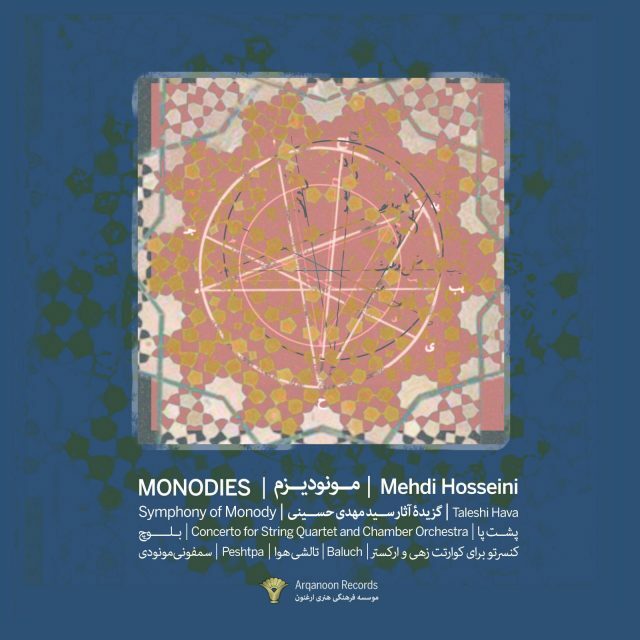 2 October 2017 — The MolOt Ensemble has picked Mehdi Hosseini’s “Sârukhâni III” for its concert, which will be performed at the Sibelius Academy of the University of the Arts Helsinki, Finland. 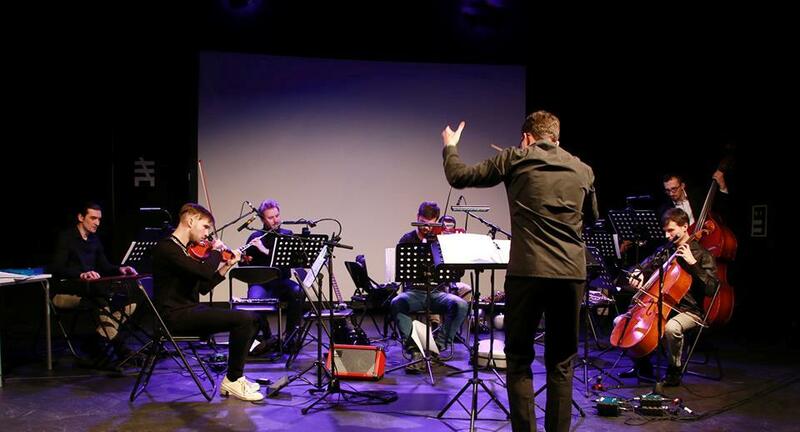 MolOt Ensemble was founded in 2012 under the umbrella of Russian Composers’ Union Youth Department. Naturally the group focuses on presenting newest Russian music, but also includes international key works in their repertoire. MolOt organizes its own eponymous festival and has released a CD of works by young Russian composers. 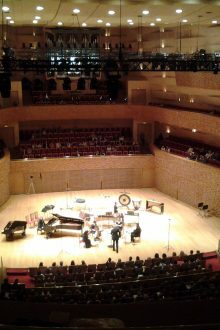 In this concert a wide spectrum of recent music by Russian composers of different generations is heard. 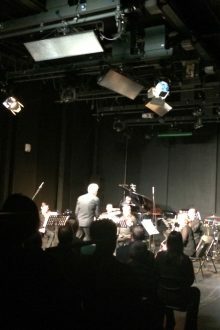 Concluding the varied sonic phenomena MolOt performs one of their favourites, “ac/dc” by post-minimalist Michael Gordon. This concert is presented in collaboration with Sibelius Academy, Russian Musical Union and the International MolOt Group.